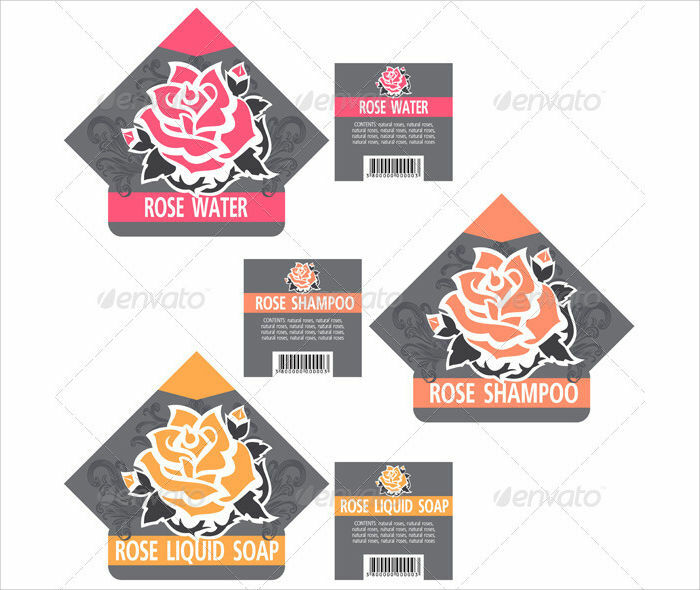 Every designer and packaging designer’s intention is to create attractive cosmetic label designs that grabs the attention of its customers. Also, keep in mind to inform the consumer about its value and what is in store for them when they use the product. Cosmetic labels explicitly display the personality of the target demographics and what it’s used for just by sight. 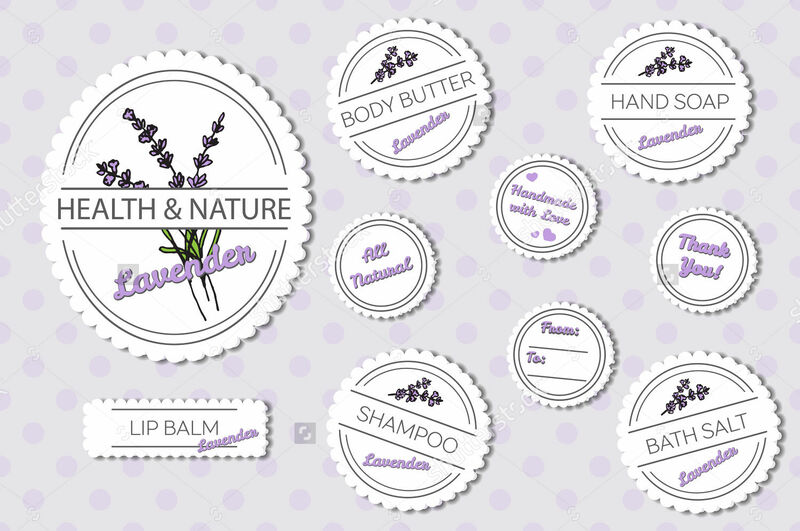 Basically, cosmetic labels are the first thing your customers see and make your potential customers interested. 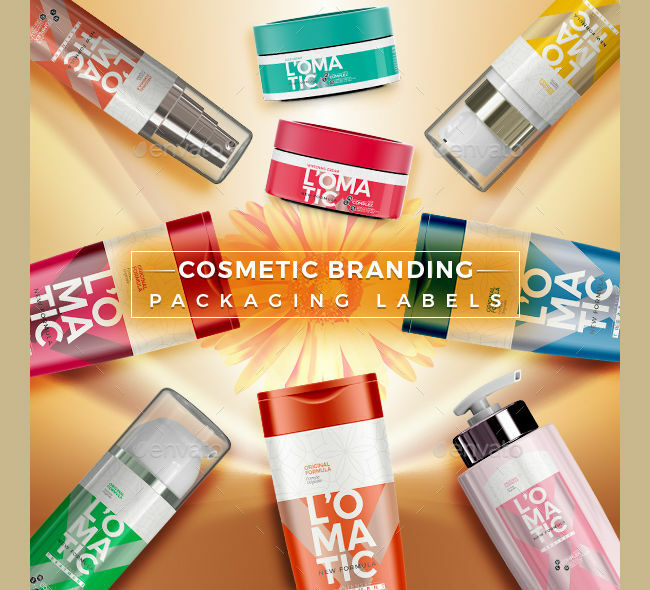 In order for your brand to be noticed, you must have a well-designed cosmetic label. 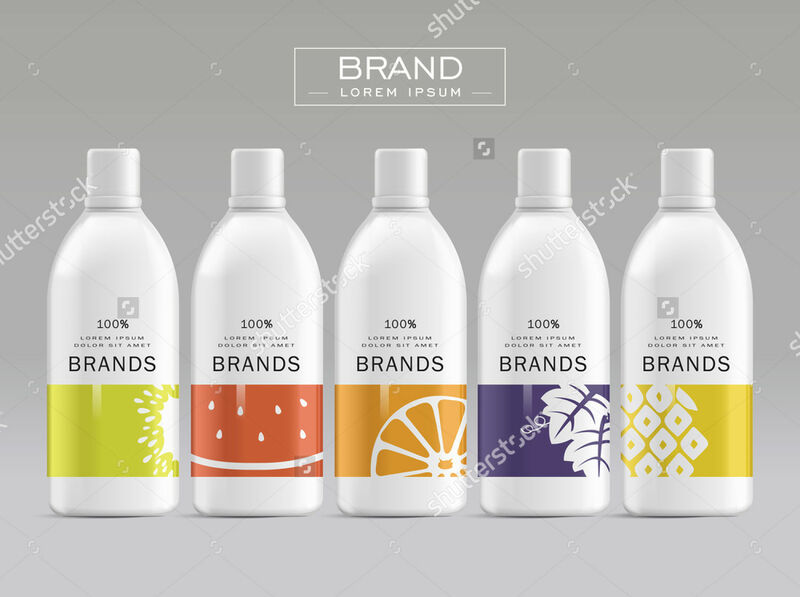 Depending on your design preference and creative brief, we’ve collected cosmetic label designs that you can apply on your next packaging project. You may visit more examples on label designs here and have a creative takeaway from the different ones available. 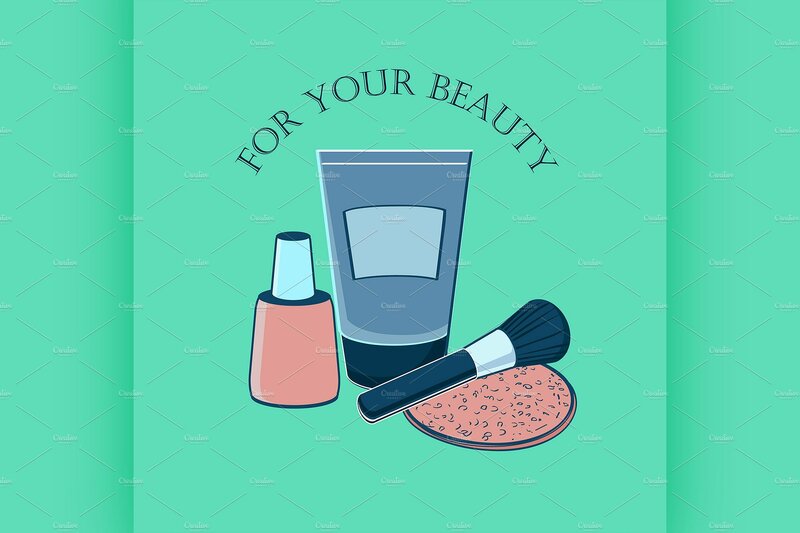 If your cosmetic packaging entails an illustrated label design, you could use the Beauty Cosmetic Label and Cosmetics Label Vector. Both templates offer a color-coordinated color scheme adding a soft touch of organic lines making this perfect for a simple and sweet cosmetic label design. For a bold and modern appearance, try the Polygon Cosmetic Label Design and Cosmetic Branding Packaging Labels. These templates use simple typefaces contrasted with a low key background design and are available in different packaging materials for easy application. 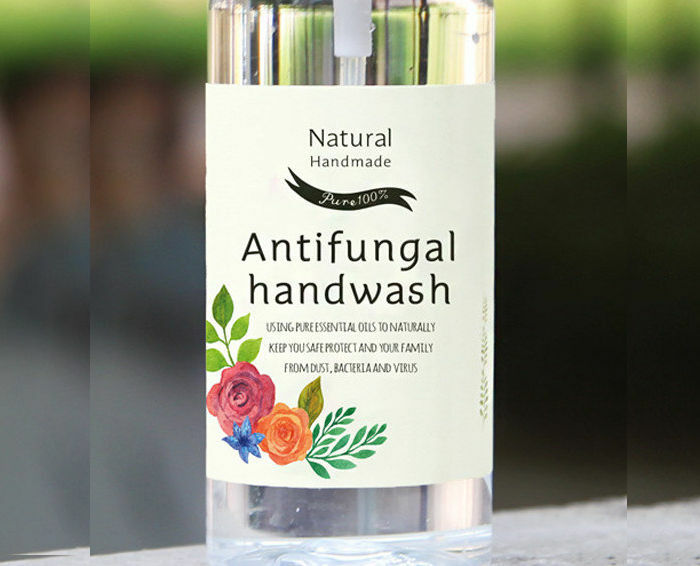 If you are going for a simple and clean label design, go for the Set of Natural Body Product Labels and Cosmetic Product Labels. These sample label designs offer minimal and tinted colors and are perfect to use on transparent types of packaging materials. The ones who will benefit the most out of this are consumers and the cosmetics company. Consumers are given all necessary details on what ingredients the product is made of, directions, precautions and warnings, and the expiration date. 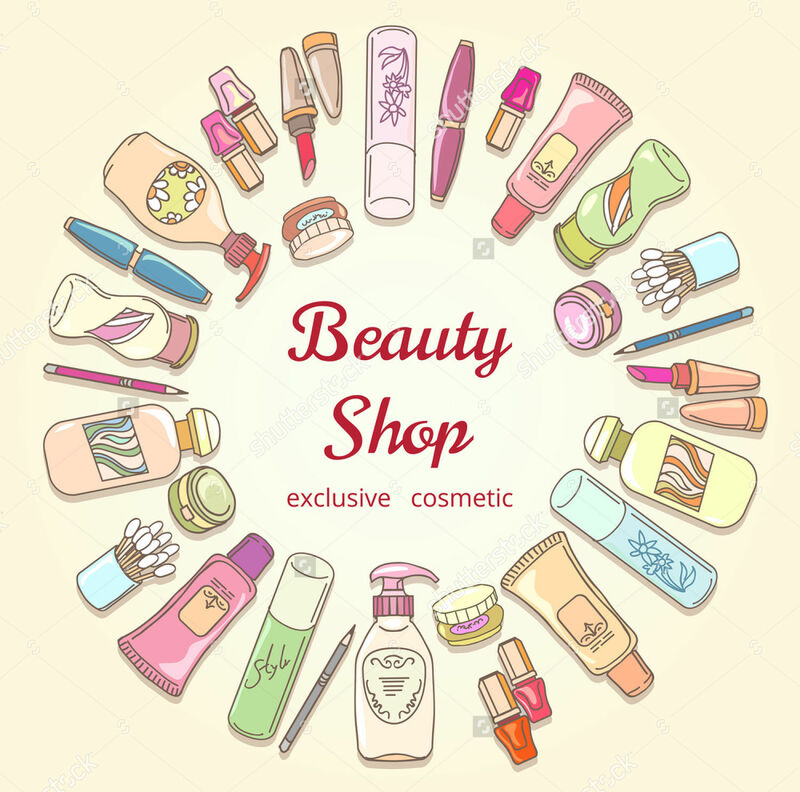 For cosmetics companies, their benefits are a strong and recognizable brand and product, since customers include the over-all look, packaging, and labels to their purchase decision. Also, keep in mind the technical elements in your cosmetic labels. Since the templates available in this list are easily customizable and users have the freedom to edit the elements, make sure that your copy, imagery, backgrounds, fonts and typefaces, and information used are accurate and appropriate. 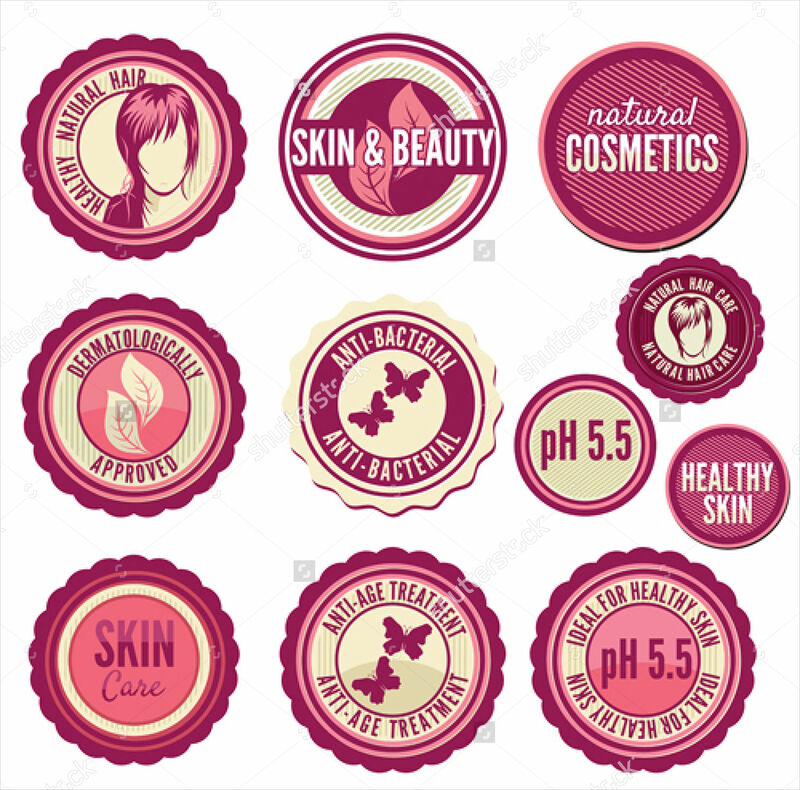 Be mindful of the materials you are going to use for your cosmetic label. There are materials that don’t seem to stick to the product or can be easily damaged or removed. Select an appropriate and practical material that is compatible with your packaging label design. Having the right clothing labels will help your customers be aware of and recognize your products. You can choose from our list of clothing labels so that the next time customers can easily recognize your clothing or brand.